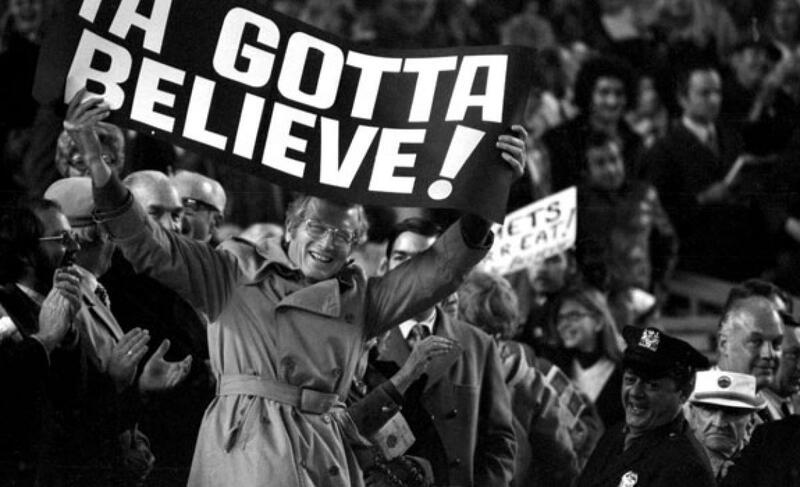 9/29/15 Game Preview: Colon vs. Buchanan | We Gotta Believe! The Mets (89-67) take on the Philadelphia Phillies (59-97) at 7:05 PM at Citizen’s Bank Park in Philadelphia. 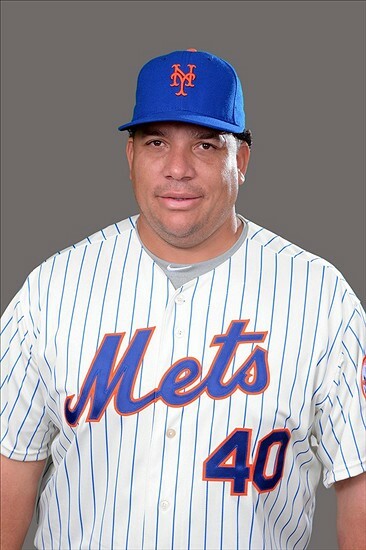 Bartolo Colon (4.15 ERA, 3.84 FIP, 1.23 WHIP, 188 2/3 IP over 30 starts and 1 relief appearance) takes on David Buchanan (7.96, 5.49, 1.94, 63 1/3 IP over 13 starts). Darnell Sweeney was a late addition to the lineup in place of Andres Blanco. In four starts against the Phillies this season, Bartolo Colon has allowed 7 runs in 27 innings, good for a 2.33 ERA and a 1.04 WHIP. The Phillies have hit only .228/.269/.307 against Colon this season (.254 wOBA). Colon has thrived in high leverage situations, allowing a .206 wOBA (as compared to .329 in low and .297 in medium leverage situations). David Buchanan has struggled mightily this season in limited starts, but it’s tough to pin his struggles on one particular split. Buchanan has allowed a .444 wOBA against to lefties, a .413 wOBA against to righties, a .399 wOBA at home, and a .463 wOBA on the road. He has allowed a .401 wOBA in low leverage situations, .443 in medium, and .478 in high. Long story short, so many wOBA splits near or over .400 is not good. One indicator, however, is that he has allowed more walks and home runs to lefties, and has struck out more righties.